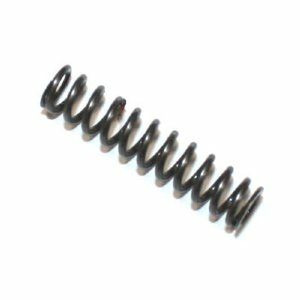 MG3 spring for front sight. 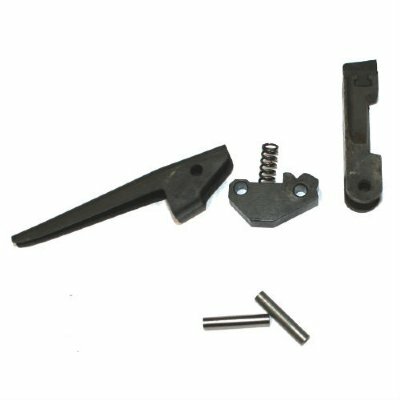 Works with all MG42, MG1, MG3, M53, MG74. Surplus VG condition and perfect working order. German army surplus made by Rheinmetall.